If you’re an SECU member who is new to the Free Application for Federal Student Aid (FAFSA) process or is a returning college student who needs to complete the financial aid form, SECU can help. The Credit Union will be offering FAFSA completion assistance to its members during normal business hours throughout the month of November. There is no cost for the assistance. Credit Union staff in all 265 branch locations will be available to answer questions and help students and their parents complete and electronically file the FAFSA for the 2019-2020 academic year. The form is a required document to be considered for all federal and most state financial aid for college, career school, or graduate school. The 2018-19 FAFSA is available now! 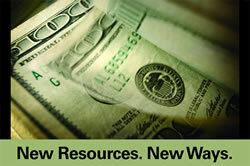 Need help completing the FAFSA? Try these online tutorials! You don’t have to wait until January. Attend Dollars and Bills! July 7-9: Finish Your FAFSA Now So You ­Don’t Lose Your Classes! 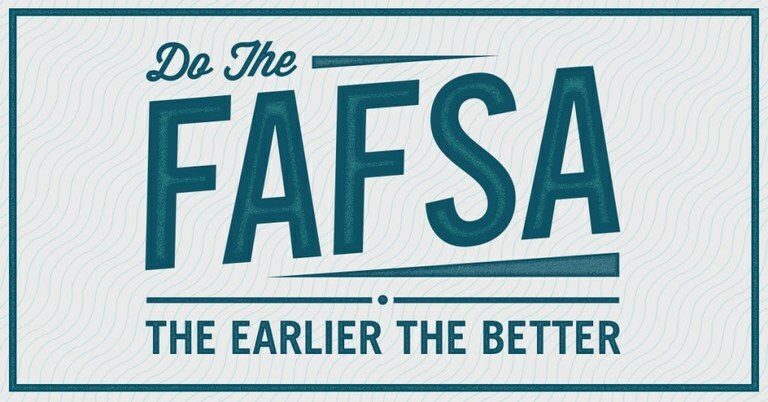 Finish your FAFSA now ­don’t lose your classes! MAKE PLANS TO ATTEND THIS EVENT! Finish the FAFSA. Let us answer your questions about the FAFSA. Turn in required paperwork. Submit all documents to secure your financial aid award before bills are due. Secure your classes. Your fall classes will be dropped on your designated date if your financial aid is not awarded or tuition bills are not paid. Learn about Veterans Affairs (VA) benefits. 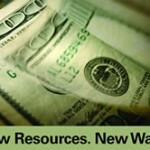 Receive information on available aid for veterans. It’s been brought to our attention that there is a current phone scam involving callers contacting CPCC students, pretending to be from our Financial Aid office. Please know that this is a scam, CPCC Financial Aid will not ask you for money prior to or to process your financial aid claims. To learn more about this scam, go to http://www.wsoctv.com/news/business/consumer-advice/action-9-woman-looking-financial-aid-tricked-out-3/nc7hB/. Should you need or want to learn more about your financial aid options at CPCC, please contact our financial aid office or visit the federal FAFSA page at https://fafsa.ed.gov/. Want to find out more about our programs and services at CPCC? Thursday, Oct. 24; drop in from 4 – 6:30 p.m. The College offers nearly 300 degree, diploma and certification programs across its six convenient campuses and online. You can gain industry-recognized credentials fast while enjoying smaller class sizes. Learn the skills needed for an in-demand career now or quickly earn your degree and transfer to a four-year college. Full-time students typically attend a semester of college at CPCC for approximately $1,500. Many students receive grants and scholarships to ensure they receive a first-rate education without going into debt. Our students find exciting, well-paying careers after they complete their studies. That’s why CPCC is an outstanding choice for college so you can get in, get out and get on your way to success! Free parking is available in the faculty/staff deck on 4th Street (access Worrell building from deck).